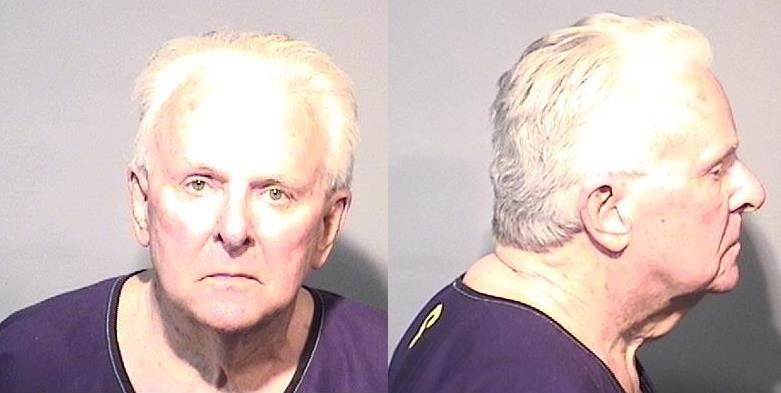 ROCKLEDGE, Florida - A Catholic priest was arrested on Friday and charged with felony counts of fraud and larceny. 73-year-old Nicholas King, a pastor at St. Mary's Catholic Community in Rockledge, Florida, was charged with scheming to defraud under false pretenses and larceny in an amount over $50,000 from a victim over 65 years of age. Both charges are first degree felonies in Florida and carry over 15 year prison terms. "We have been informed that Father Nicholas King, former pastor of St. Mary, Rockledge, is the subject of an investigation by the Rockledge Police Department. He is removed from ministry while the investigation is ongoing," the Catholic Dioceses of Orlando wrote in a statement. "The Diocese is cooperating with the investigation. We are saddened by the news of his arrest and ask that people of good will pray for Father King during this difficult time and for all those involved in this investigation. May the gracious care of the Lord our God be ours." Brevard County Jail records show that King was released on an $87,000 bond early Saturday morning.